Have you seen this? 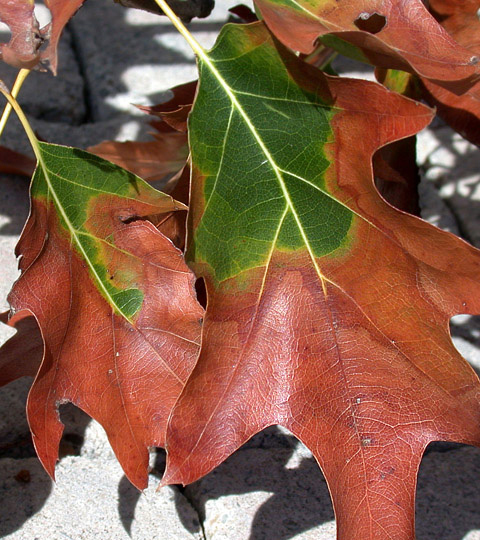 Come learn how to diagnose bacterial leaf scorch and what to do about it. Halloween horror comes early this year! This entry was posted in Education, Events, Tree Care and tagged continuing education, tree diseases. Bookmark the permalink.